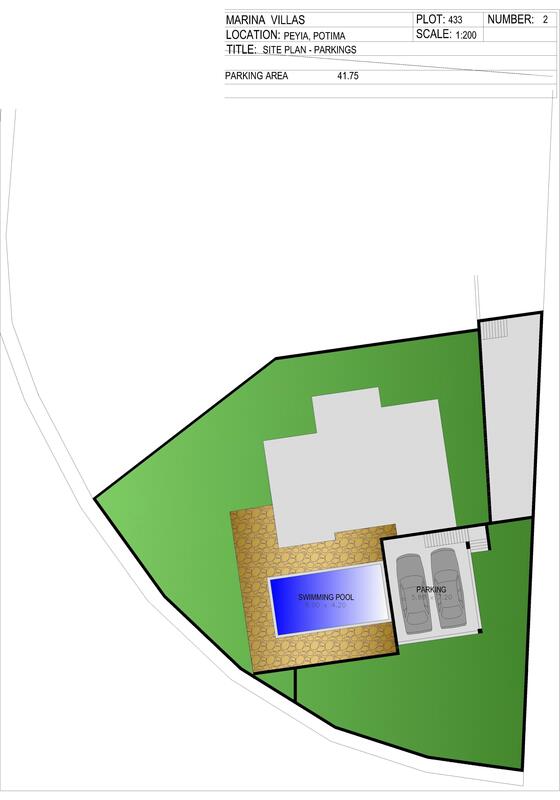 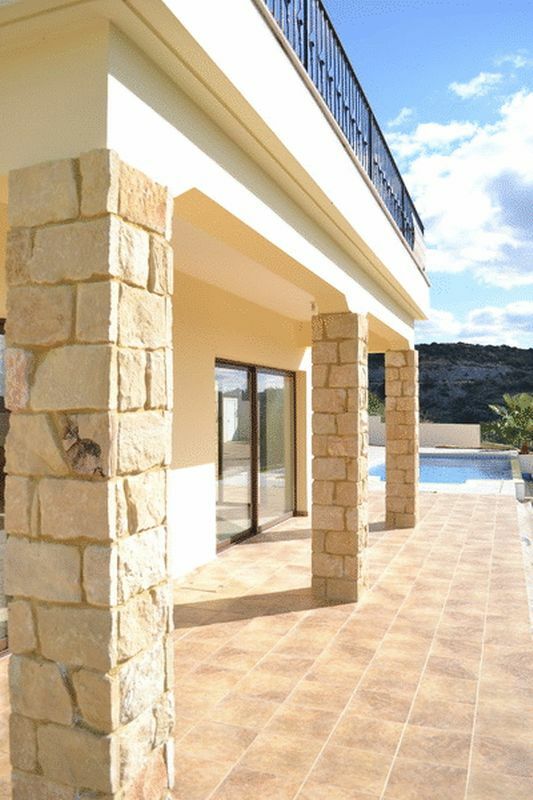 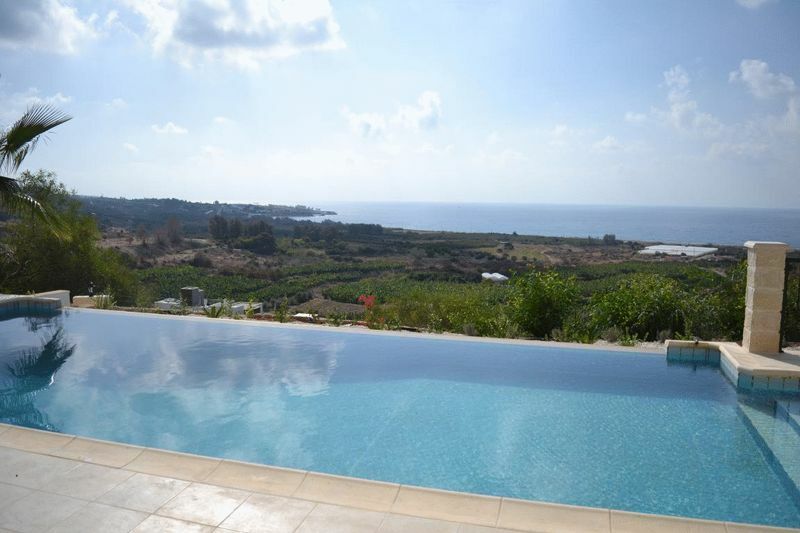 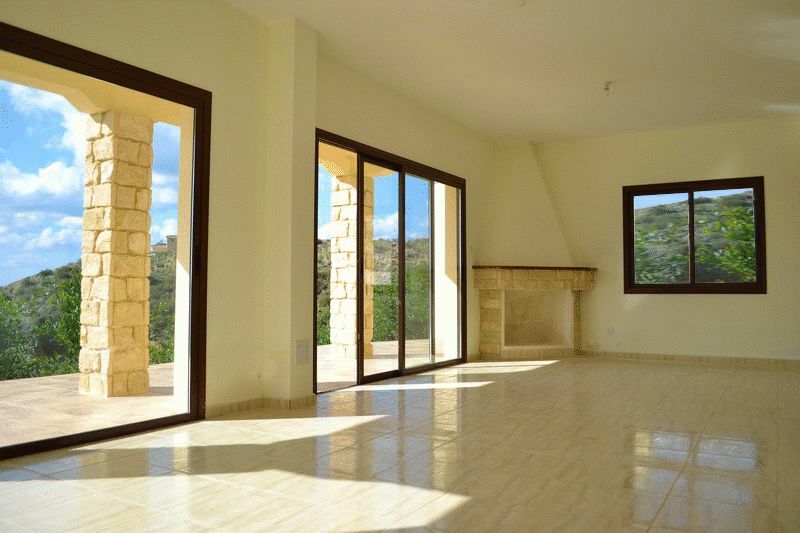 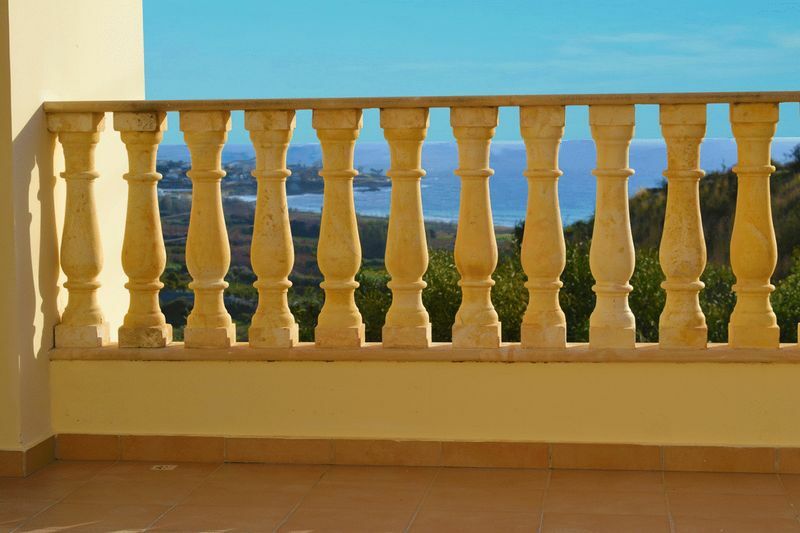 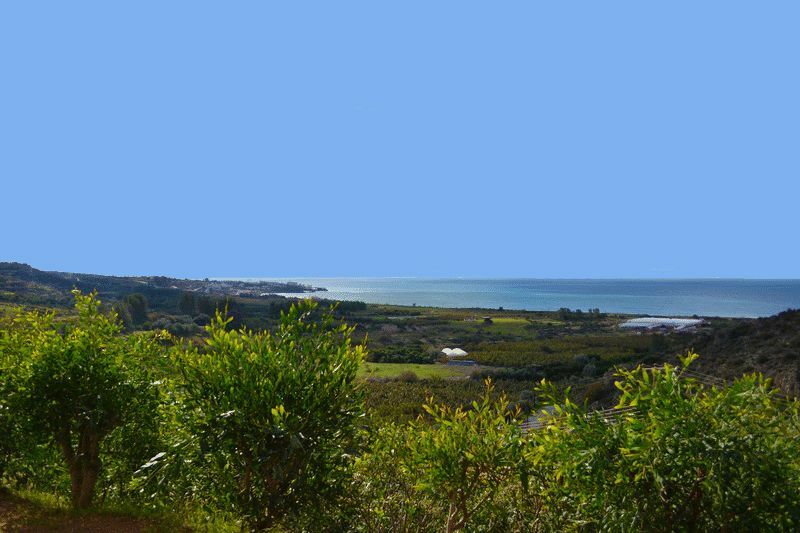 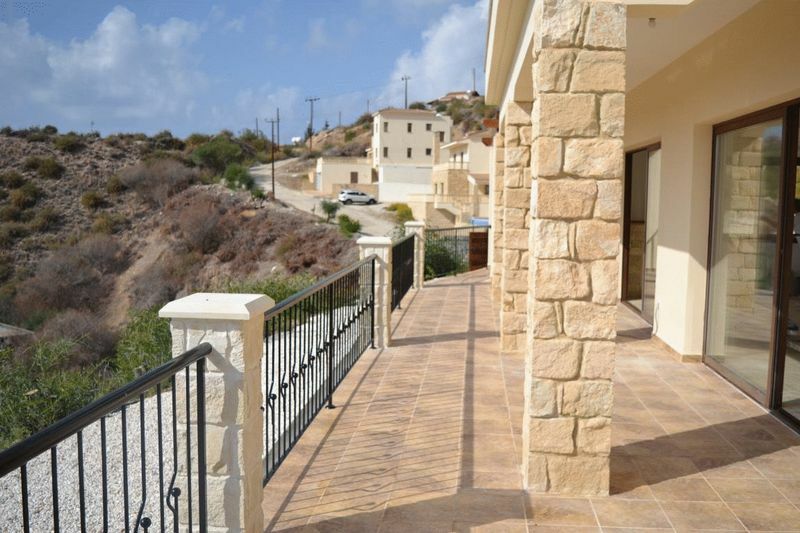 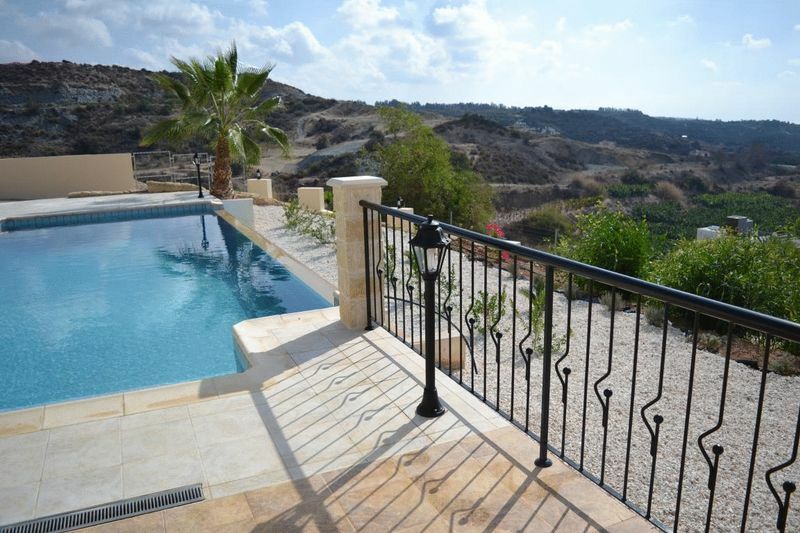 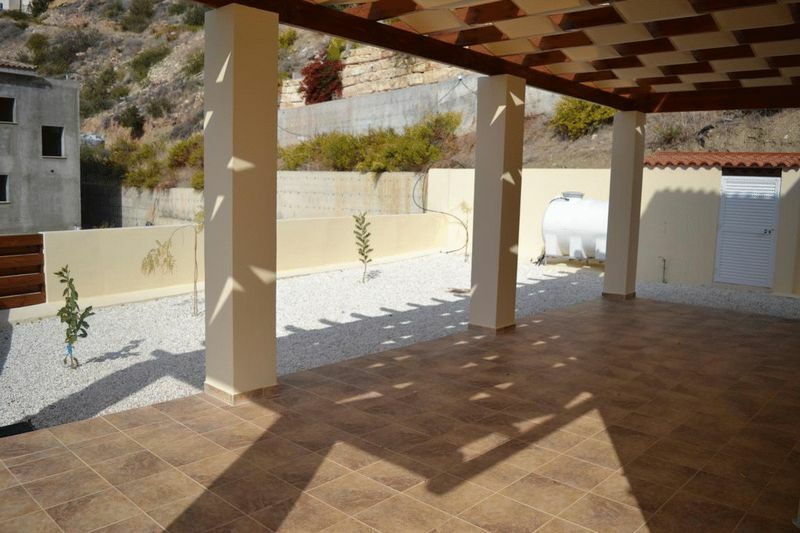 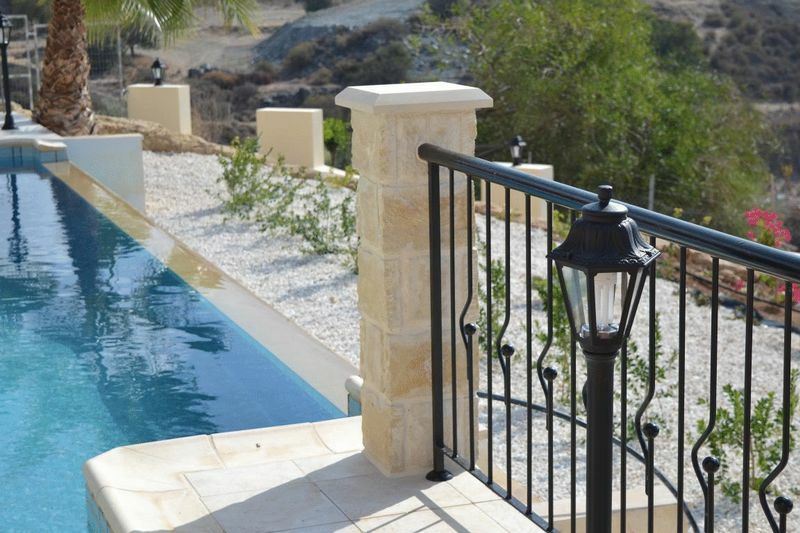 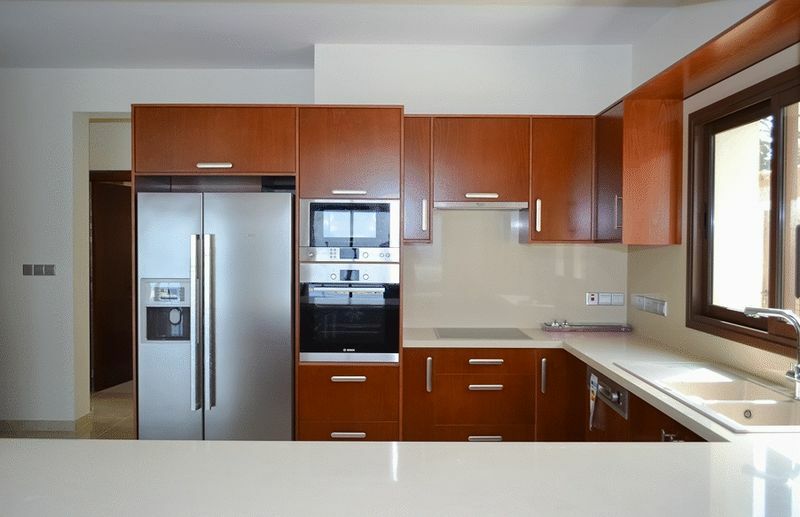 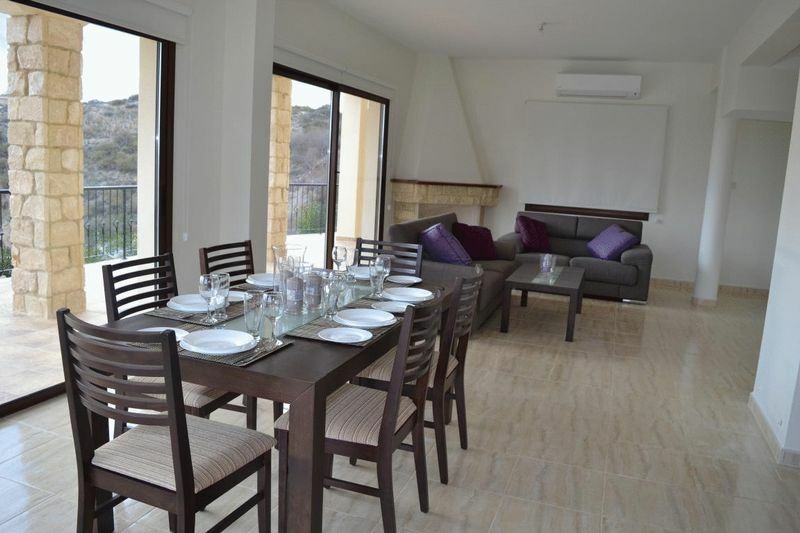 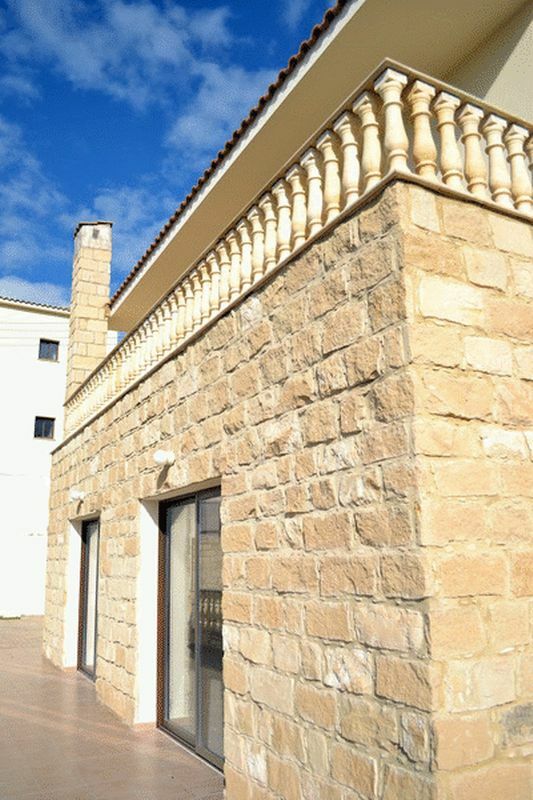 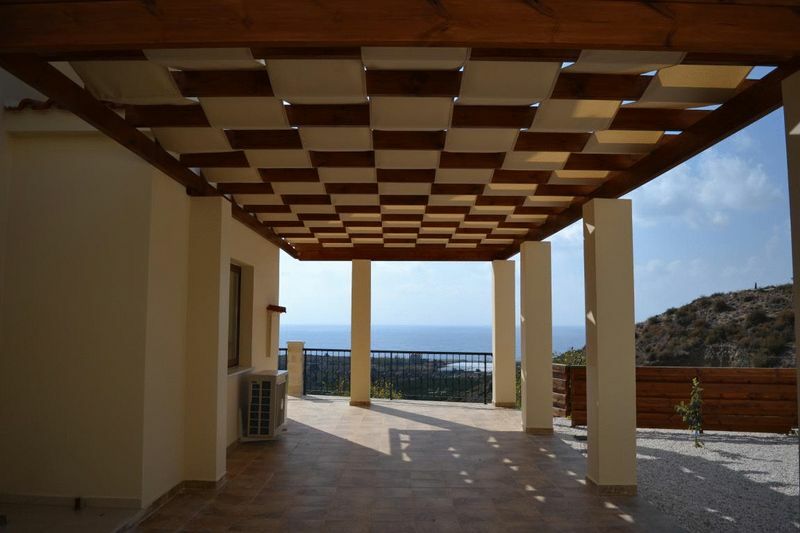 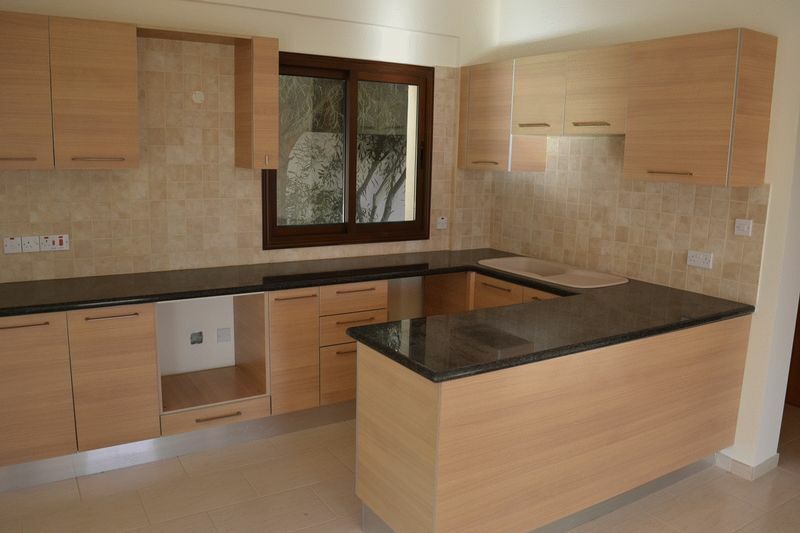 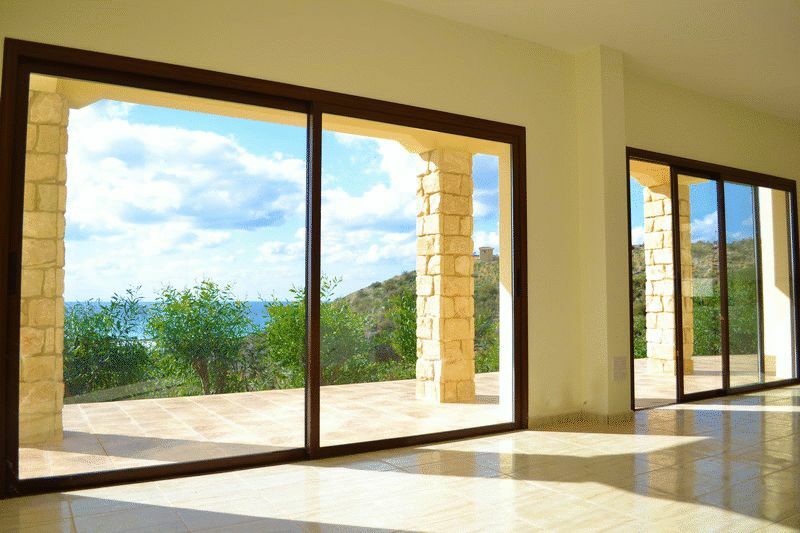 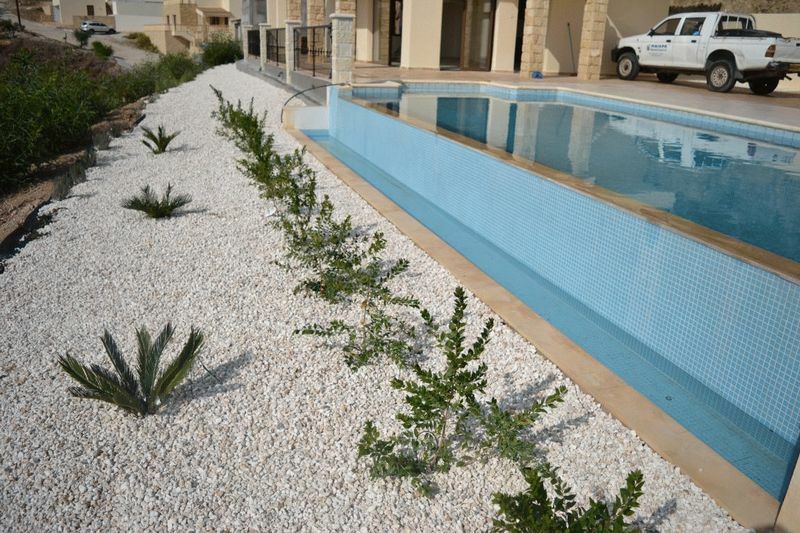 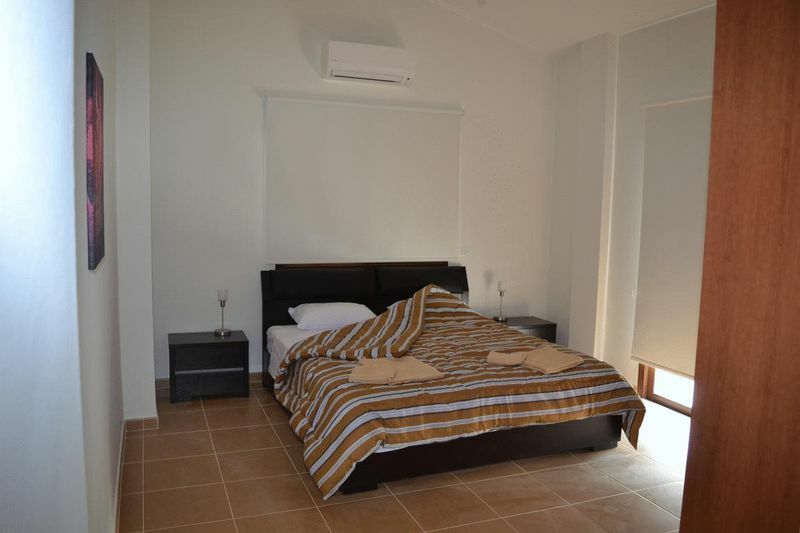 This attractive villa is situated in the fashionable area of Potima and boasts panoramic views of Paphos coastline and to the location of the new marina. 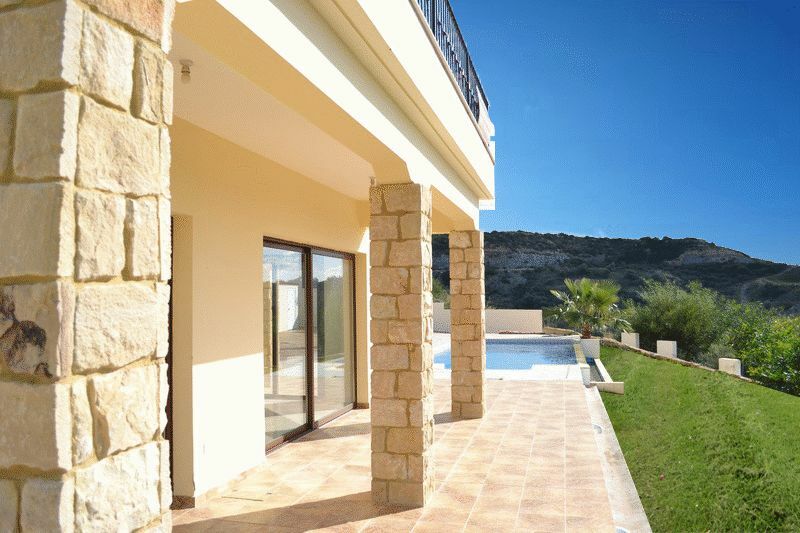 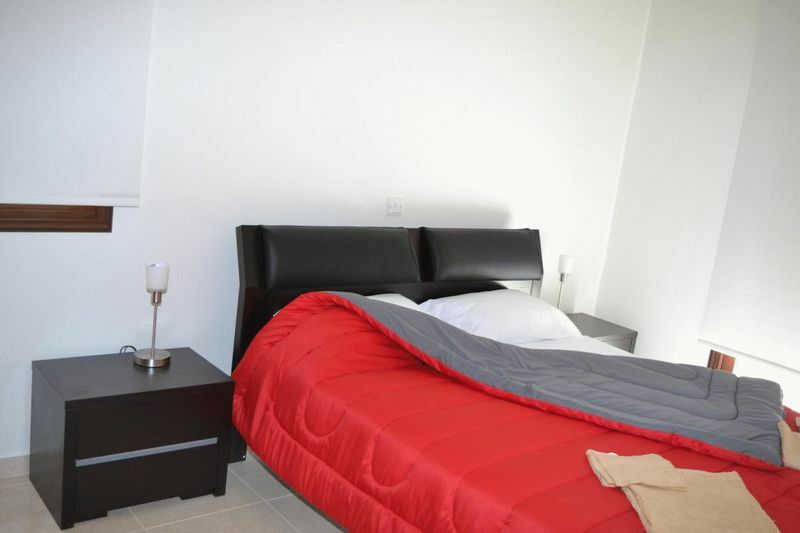 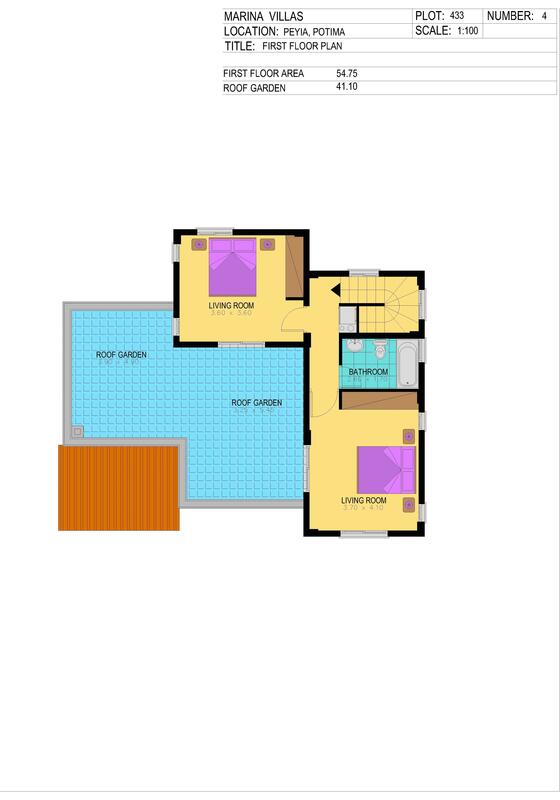 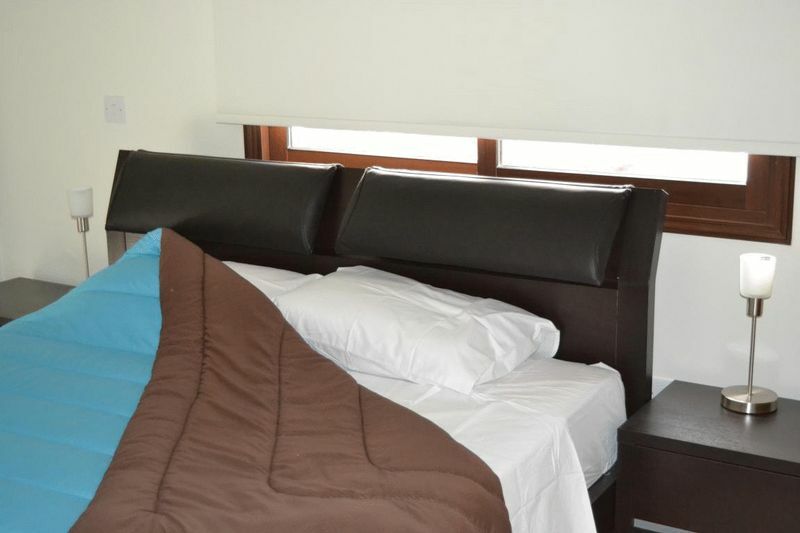 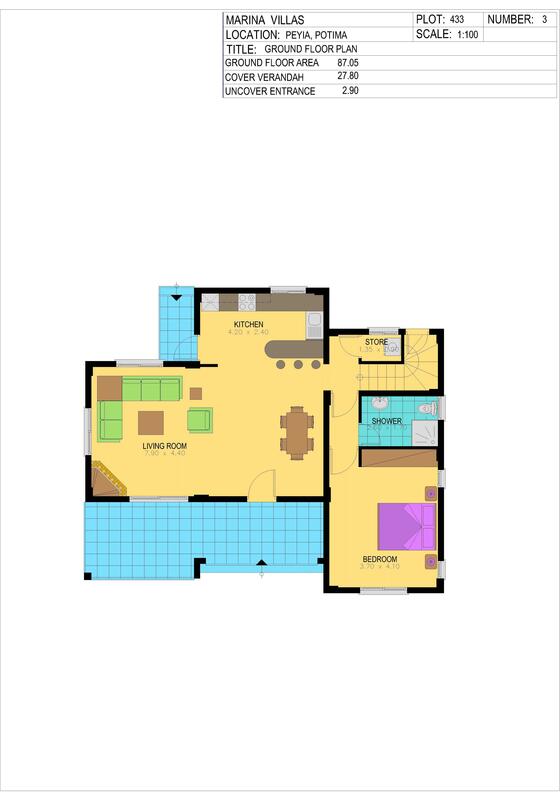 Offering spacious family accommodation to the highest of standards, the villa comprises of 3 double bedrooms, 3 bathrooms, large open plan living area and Italian styled kitchen with granite worktops. 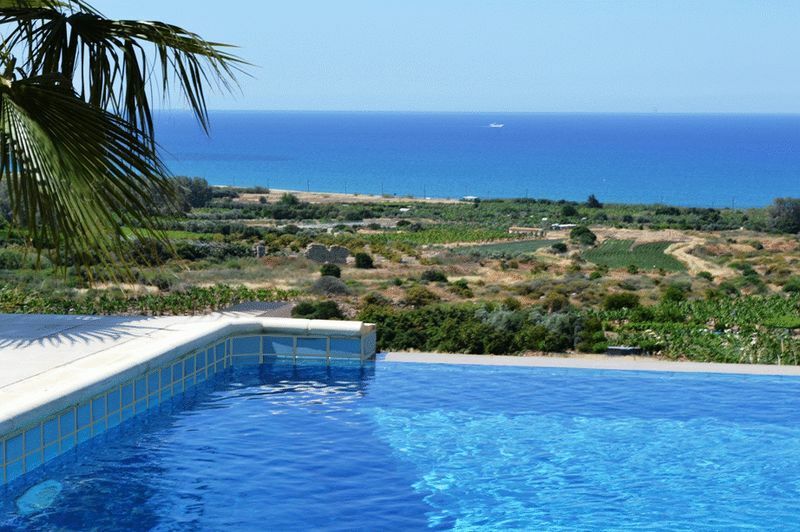 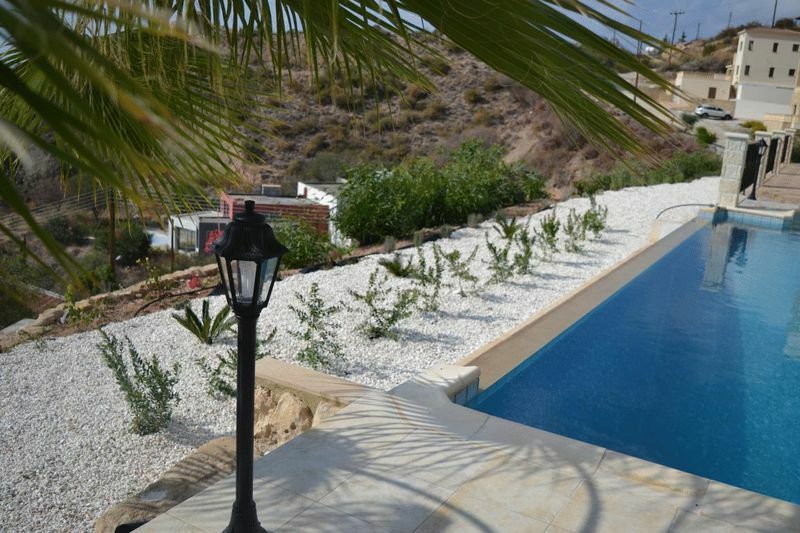 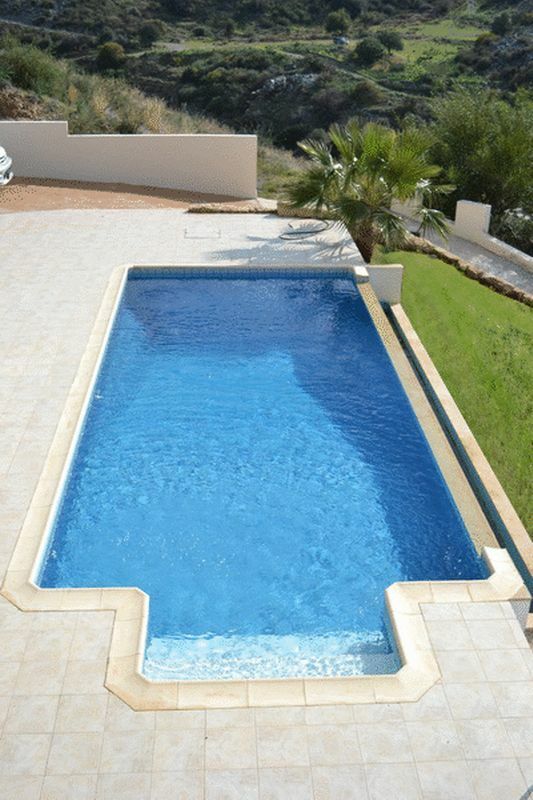 Externally, the villa enjoys a large roof terrace with stunning views, landscaped garden and infinity swimming pool.